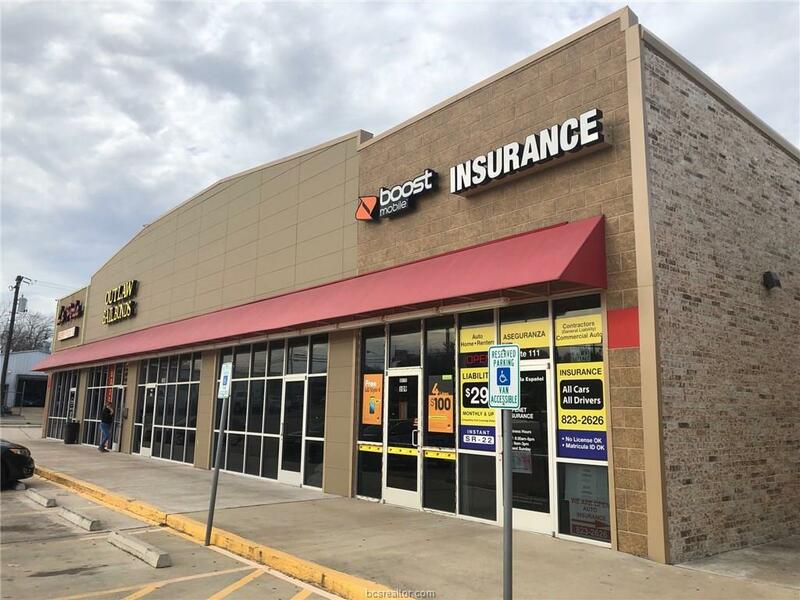 +/-2,600 SF of Retail Space in an established strip center that is shadow anchored by Family Dollar. 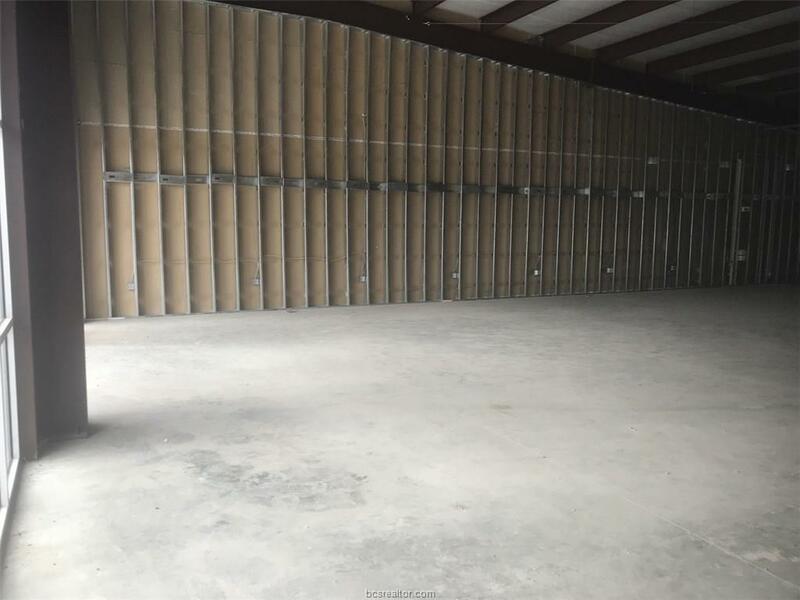 This property is in a high pedestrian traffic area with close proximity to Downtown Bryan and quick and easy access to Highway 21. There is a tenant improvement allowance available. 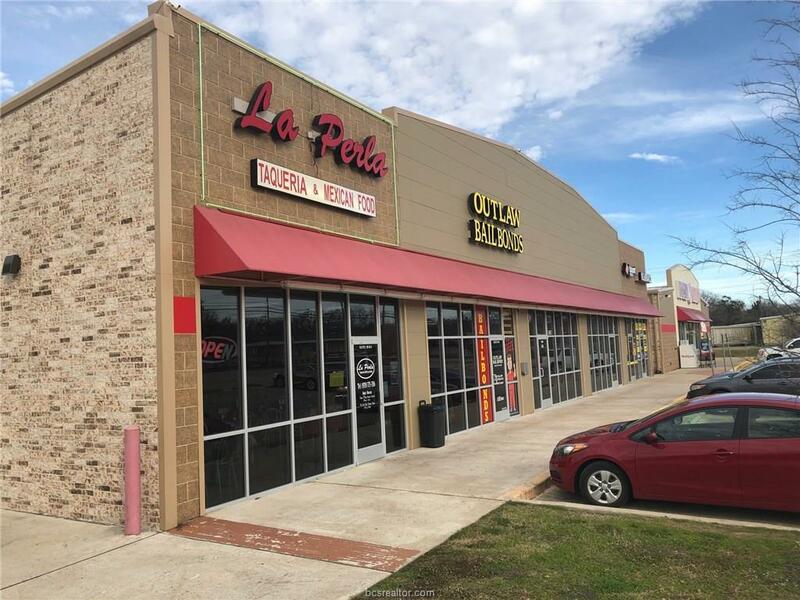 Current tenants include: Bluestar Wireless, Outlaw Bail Bonds, Fast Quote Insurance, and La Perla Mexican Restaurant.